Looking for Painted Rock Designs? If it’s your anniversary, your wife’s birthday or you simply want to brighten your day (or a friend’s) with a gorgeous bouquet or arrangement give us a call. The variety of flowers changes weekly. Calling ahead for bouquets and arrangements is preferred, but walk in’s are welcome. AND…we deliver! 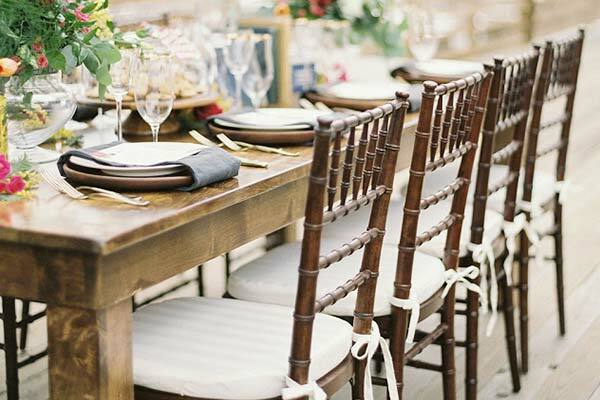 Our collection of wedding rental items can accompany your reception to make it exclusively “Block Island.” Add rustic farm tables, arches and custom signs to adorn your reception, or presentation items to hold your floral arrangements. We even have lawn games for your guests. If you’re looking for a wedding gift, a birthday gift, an anniversary present or simply something for yourself or your home, we have a truly unique selection of items in our shop. Whether you’re looking for something uniquely Block Island or uniquely YOU, stop in and see what we have in store. A sweet little spot on the neck, directly across from Crescent Beach, this idyllic little cottage was at one time, the Block Island Kite Company, or as it was affectionately called, the Kite Shop. This would be my first stop as a child, and then with my own children buying a new kite for the season. Having the opportunity to create My Oyster in this space that began with such warm childhood memories has been nostalgic and exciting. 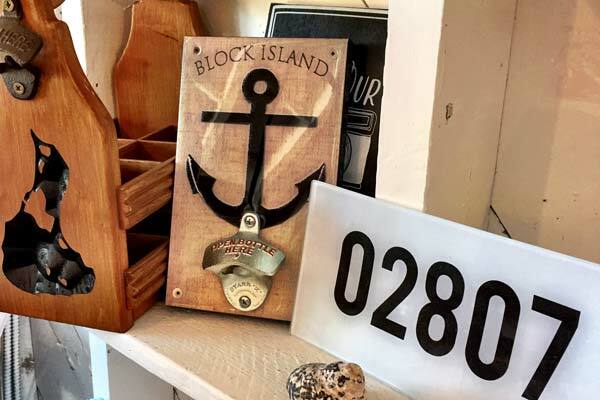 My Oyster brings to Block Island an eclectic shop filled with all things beautiful. 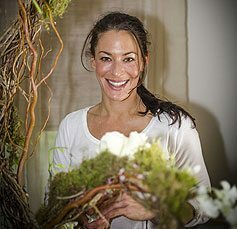 I have combined this unique boutique with my love and passion of floral design, offering fresh bouquets and arrangements daily. My studio and workspace for my wedding work is tucked in the back of my shop allowing me to work on site and enjoy the company of my customers. To know Block Island is to love it. The rolling hills meeting the crashing ocean, the charm of Victorian homes tucked into coves, even the smells and the sounds have swept visitors and artists off their feet for centuries. Block Island inspires. It evokes the feeling of being back in time, simple, but dressed up as well. With the natural glamour of breath taking sunsets, lighthouses and perfectly imperfect stone walls, it’s the ultimate mix of rustic and an unintended, casual elegance. This was the inspiration for My Oyster. Loving all things poetic, and by combining the organic vitality of flowers with the warmth of My Oyster, a beautiful poem was created. This little hideaway is overflowing with beautiful things for your nest and yourself. Stop by, take a look, you’ll feel right at home. Have a bouquet delivered to someone special...even yourself! 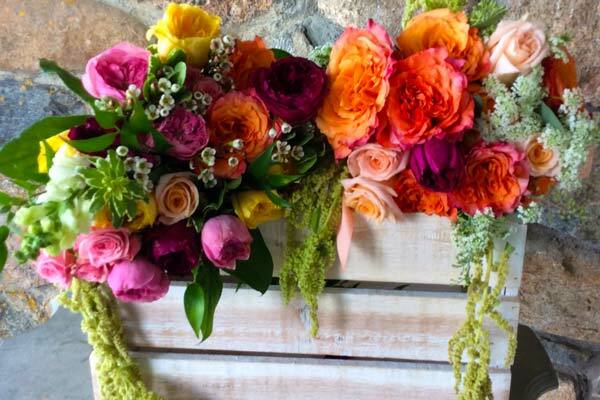 Is there someone on Block Island you want to surprise with a bouquet delivery? Just give us at call at (631) 704-3221.